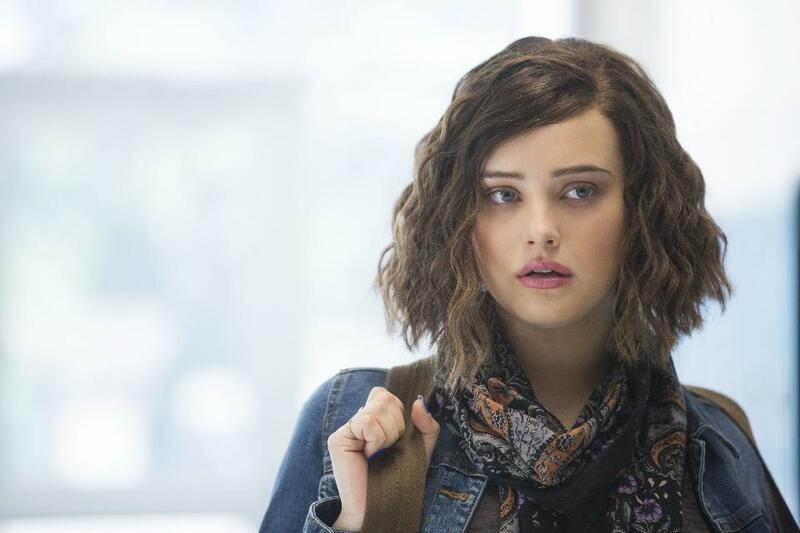 NEW YORK -- Netflix has made changes in response to criticism that new show "13 Reasons Why" glamorizes suicide. The streaming service has added more warnings for viewers about graphic content. The 13-episode drama, co-produced by actress and singer Selena Gomez, is based on Jay Asher's young-adult 2007 best-seller about a high school student who kills herself and leaves behind 13 audiotapes detailing the events that led to her death, including sexual assault, substance abuse and bullying. The show is rated TV-MA and three episodes that contain explicit material have "viewer discretion advised" warnings. Mental health experts wanted more advisories shown. Netflix said Monday it has now added a warning before the first episode and "also strengthened the messaging and resource language in the existing cards for episodes that contain graphic subject matter." The program's portrayal of Hannah's story has prompted school districts across the country to send warning letters to parents, saying "the show may be perceived as glorifying and romanticizing suicide." "Suicide is a tough issue to talk about," said Dr. Christina Conolly. She works for Maryland's Montgomery County School District, where she helped write a letter which states "adolescents watching without an adult ... could be at increased risk of self-harm." "Watching a suicide or knowing someone who has died by suicide can lead others to completing a suicide themselves," Dr. Conolly explained.